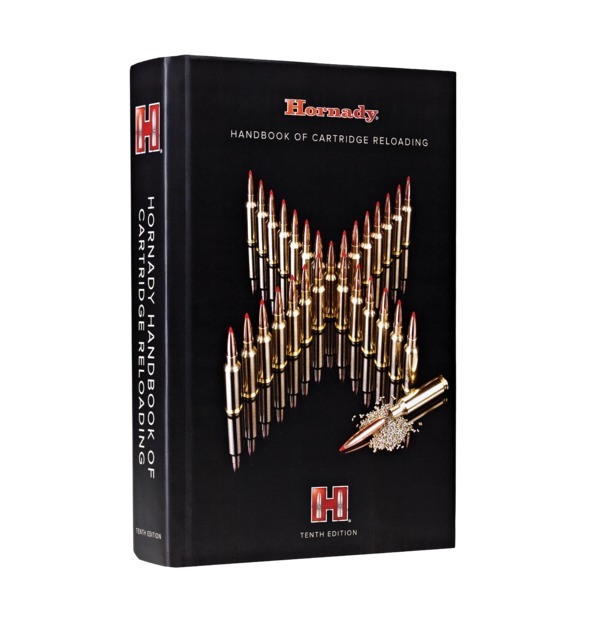 Just like a recipe for your favorite game meal, reloading involves “recipes” for creating the best possible solution for your shooting application. 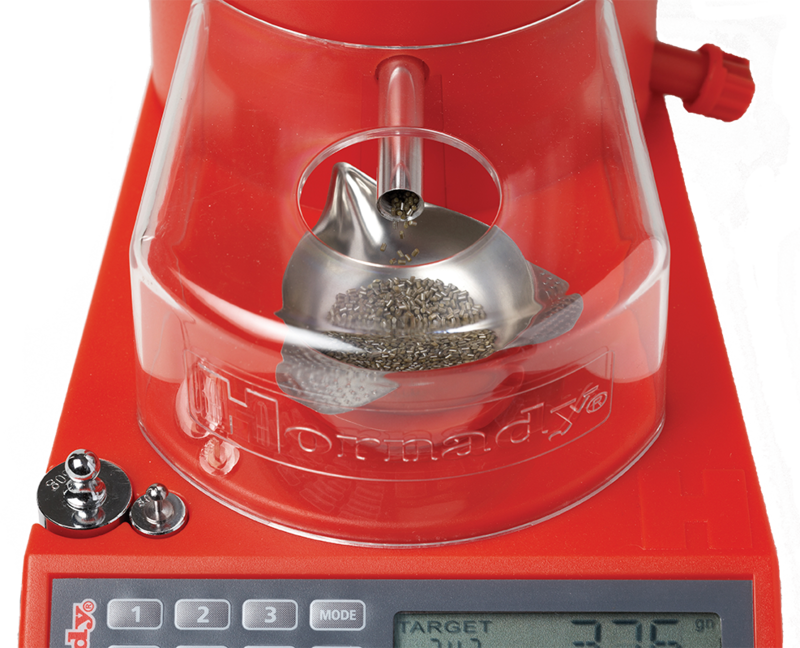 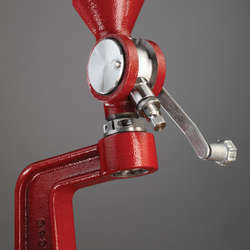 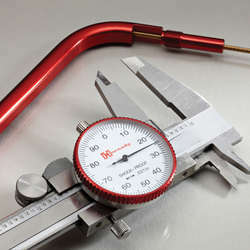 Hornady offers a variety of measuring tools, from micrometers and calipers, to powder measuring scales and precision tools for measuring rim thickness, bullet seating depth, bullet uniformity and more. 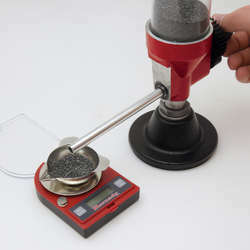 By using these tools, you’ll achieve better accuracy and reliable results.